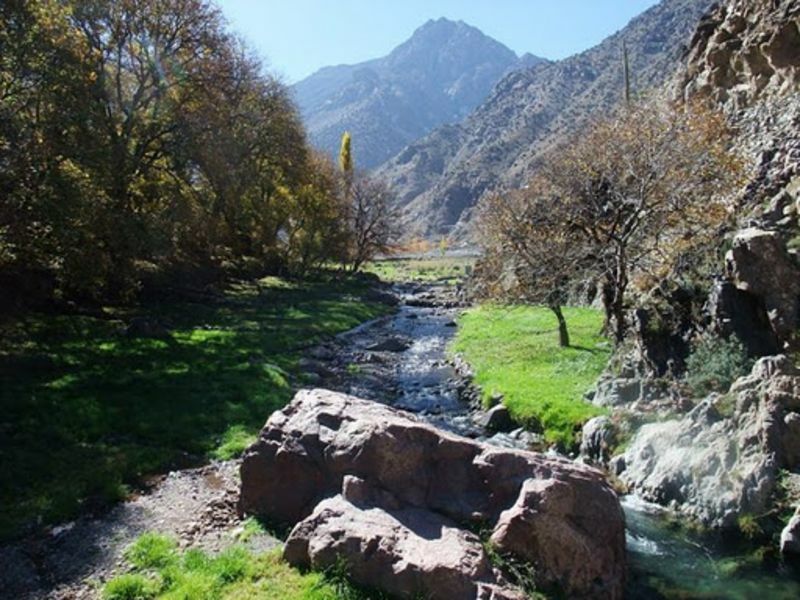 Imlil is a picturesque village in the mountains that completely relaxes you. We also pass along the Asni valley, where camel rides and eateries are available. 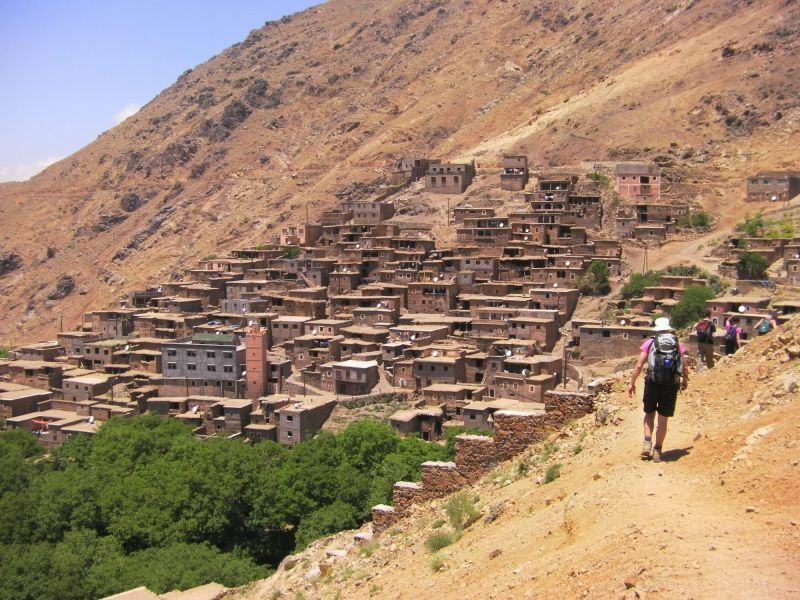 At 09h00 we leave from Marrakech to the berber mountain village of Imlil. Throughout the way you will be seeing the beautiful Tahnaout village. Time to stop and take some unforgettable pictures. 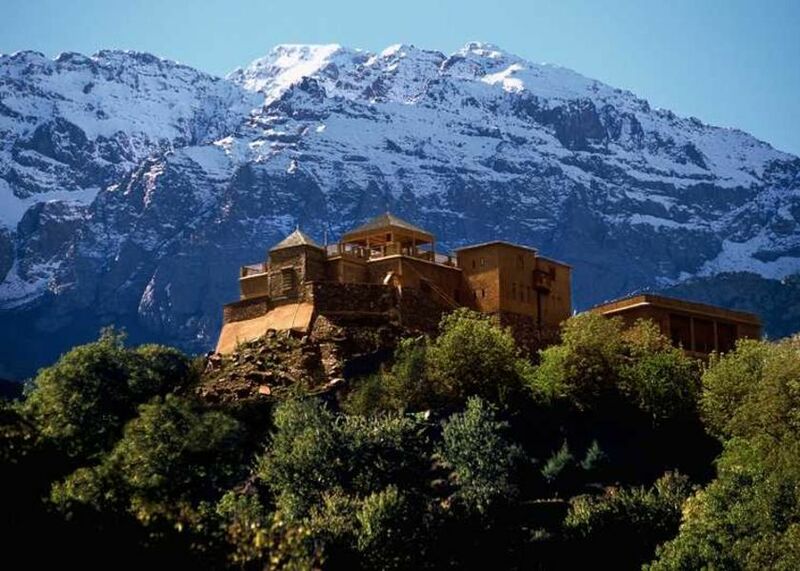 This is the perfect occasion to visit berber house and to drink a cup of tea with the locals . We later continue to the Asni valley, camel rides, coffee and restaurants will be available. We then head to the Moulay Brahim village and to the grave representing him. 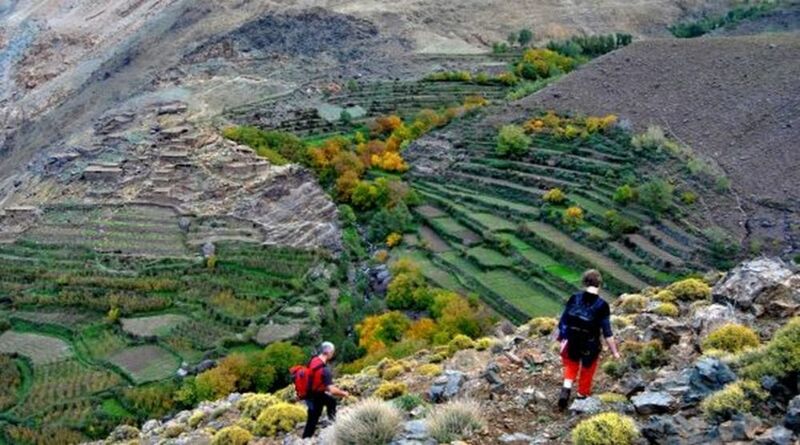 Passing by the Asni village, you will be taken straight to Imlil. Here we can find apple trees, a waterfall, a long river and stone built houses. 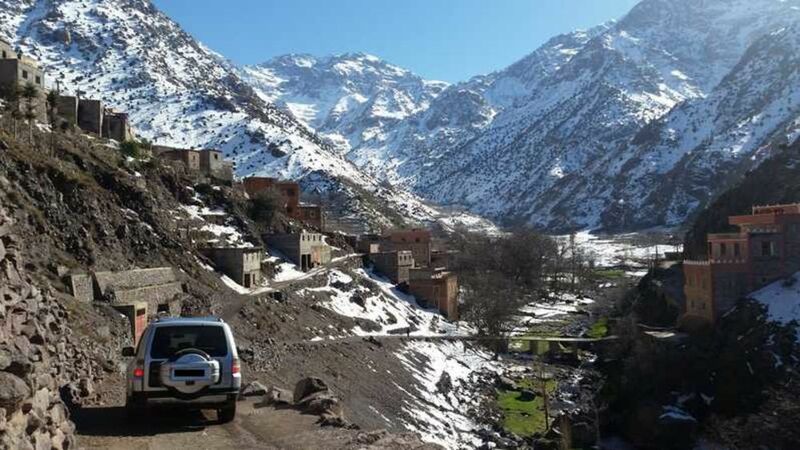 If you are a climbing person, the Toubkal mountain with over 4165 meters of altitude is your big life challenge. After lunch in Imlil we head back to Marrakech. 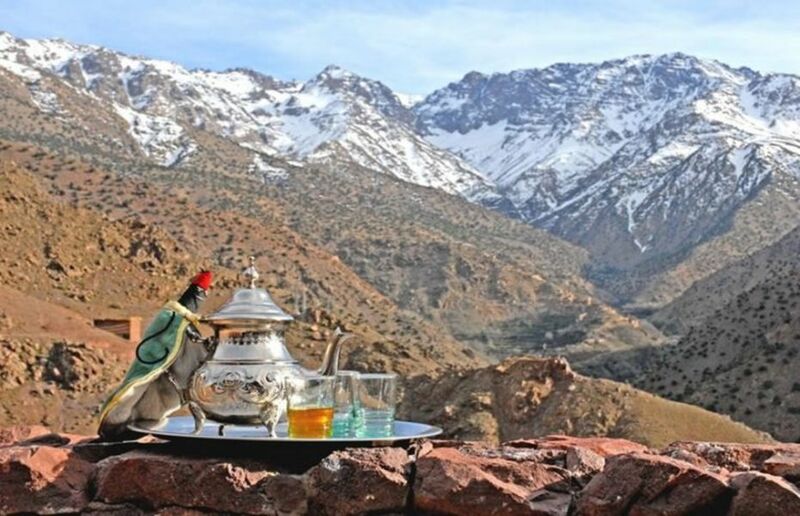 If the program of this full day trip doesn't satisfy yours needs, Come To Morocco Agency offers you the possibility to customize it.